Find the segment and rebuild it. If it is an index, rebuild it directly. If it is a table, can you query all rows from it? Surprisingly, the recovery mechanism is simple and can be done online. Shutting down the database or disconnecting the users is unnecessary. recover individual data blocks, if you know the file-id(s) and block-id(s). Exp and imp the table will be okay . 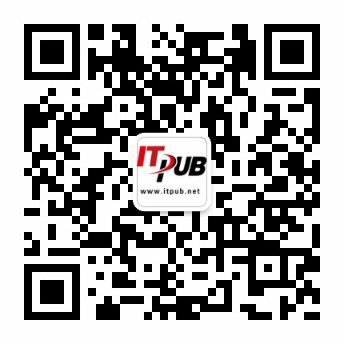 可以参考一下Oracle Database 10g：Administration Workshop II SG的12章 Dealing with database corruption.